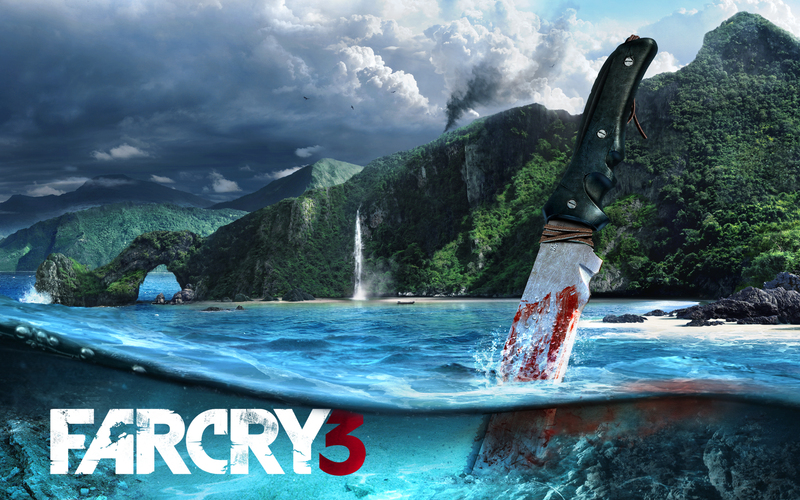 I have only recently played Far Cry 3, don’t you all rage at me now… Far Cry 3 is not really your first choice in horror, certainly not mine.. On paper, it’s a first-person shooter with some survival elements. But as I dug into the game, it actually becomes incredibly unnerving. Part of this is that the game hides all the really creepy stuff in out-of-the-way places. For example, as I put together the Letters of the Lost, a collectibles side-quest, I pieced together a story of a Japanese unit that rips itself apart thanks to fear and incompetence, as well as another scientist slowly going insane. Or how about those side missions? On the surface, the Rook Islands seem relatively like the cliché of a Third World country, but once I started doing favours for the locals, it quickly becomes clear something’s off about this place, usually through some strange O. Henry-style twist that’s pretty unsettling. A man ranting about aliens sends you to find a set of packages, the purposes of which are unclear and never explained. A “freedom fighter” turns out to want photos of his dead foes for much more disturbing purposes. A woman will ask for your help, and have vanished when you return from your task. In short, it builds a detailed, disturbing atmosphere, the feeling that you are in a place that’s wrong, somehow. And in Far Cry 3 that place is creepy.